For centuries Egypt has inspired awe in the West. From Napoleon to Anderson Cooper, westerners have found an intrinsic fascination with Egypt’s rich culture, history, art, and politics. Since they first arrived, Egypt’s visitors have tried to capture its incredible landscape and document its complex beauty. 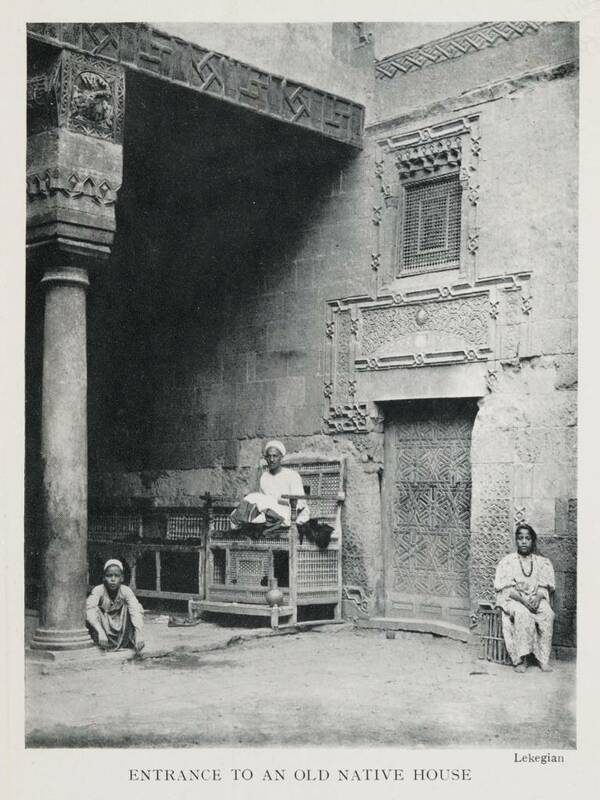 The Travelers in the Middle East Archive gives us a comprehensive collection of what these visitors saw and what they chose to record one hundred years ago. 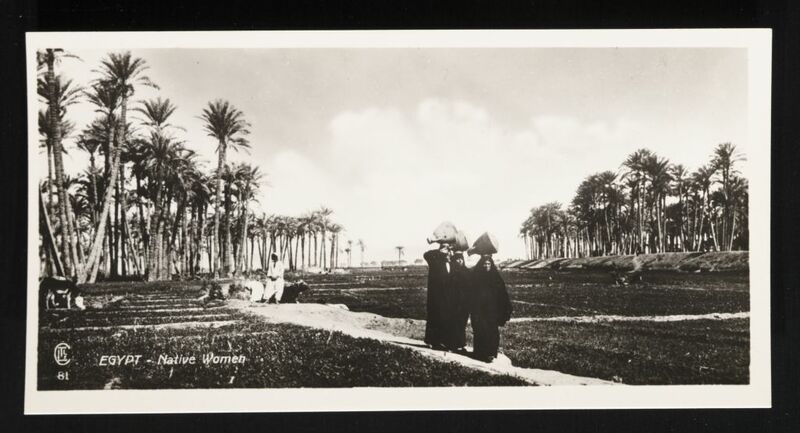 Postcard entitled, “Egypt – Native Women” (Lehnert & Landrock Egypt – Native Women (81) (n.d.). Between the late 19th and early 20th century, explorers took photos, stenciled pictures, and documented all they could see in the Nile Valley. And while these travelers captured grandiose or exceptional images for their catalogues, they were also fascinated with the real, day-to-day life of Egyptians. In this collection, we can see what these explorers saw as noteworthy, what they wanted the world to see, and how they portrayed Egyptian life. 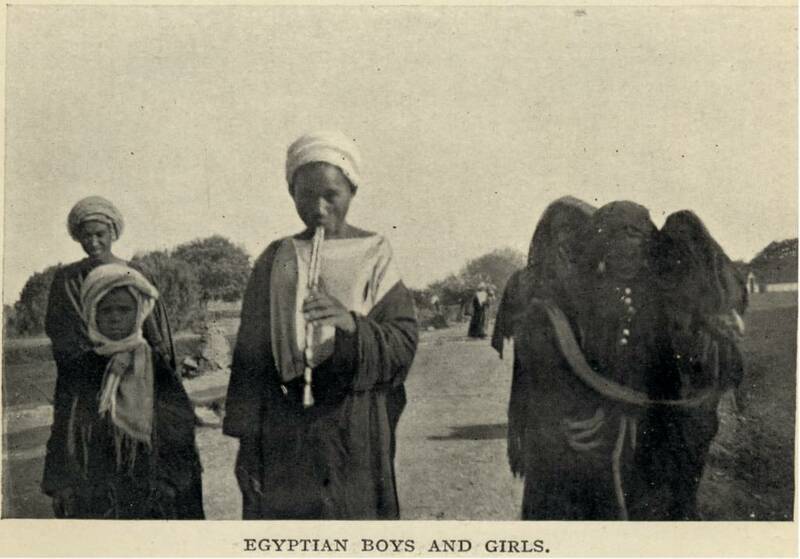 This archive is just as much, if not more, about those who documented Egypt as it is about the Egyptians themselves. The archive has assembled these primary sources and divided its massive collection into thematic subjects. One can peruse Art & Artifacts, History & Politics, and a lot more with exceptional ease. There are beautiful pictures, high quality photographs, and vivid paintings that bring the land to life. I especially like the photographs of the Egyptians doing daily routines, such as women carrying pots or boys and girls on the street. And while there are some stunning portraits of foreign dignitaries, like the British general Sir Reginald Wingate, the best images are of the people whose individual lives often don’t make it into the history books. This collection shows the workers, the poor, and people in mourning. Historians can access photos portraying how ordinary people lived—what they wore, how they walked, who they associated with. But they can also better understand the Westerners who visited. Was the land more than a spectacle to them? What do the drawings say about their creators? In addition to the pictures, the archive has digitized certain key writings. My favorite is E.W. Lane’s An Account of the Manners and Customs of the Modern Egyptians from 1836. Just skimming through the pages brings a whole new world to life. You can read about the Egyptian process of child naming, their various beliefs, and their relationships between religion and law. The preface is a worthy read by itself—especially Lane’s account of the serpent eaters! This archive is incredibly rich and rewarding, filled with a gold mine of primary documents. Click around and discover Egypt for yourself. The more you traverse the website, the more you’ll want to.